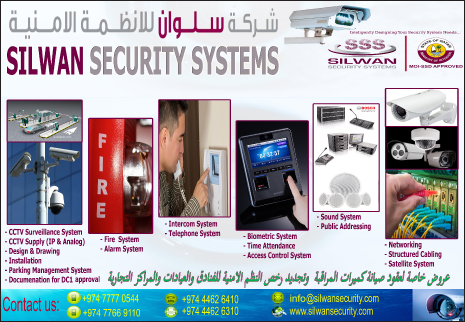 Cctv Security Systems Description: Closed-circuit television (CCTV) systems are video surveillance networks that use video cameras to transmit a signal to a specific place, on a limited set of monitors. 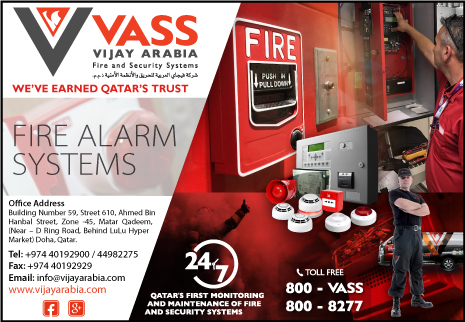 With 24x7 monitoring on a secure, privately accessed link, CCTV systems are the gold standard when it comes to safeguarding your homes and workspaces. 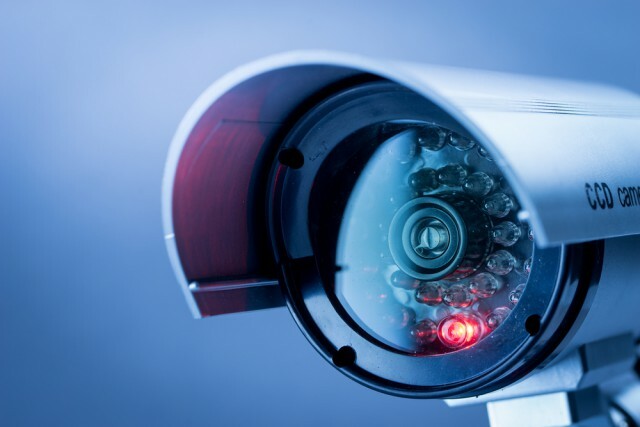 With on-demand access, backup options, and HD 1080p quality, today's CCTV systems are a far cry from their grainy predecessors. 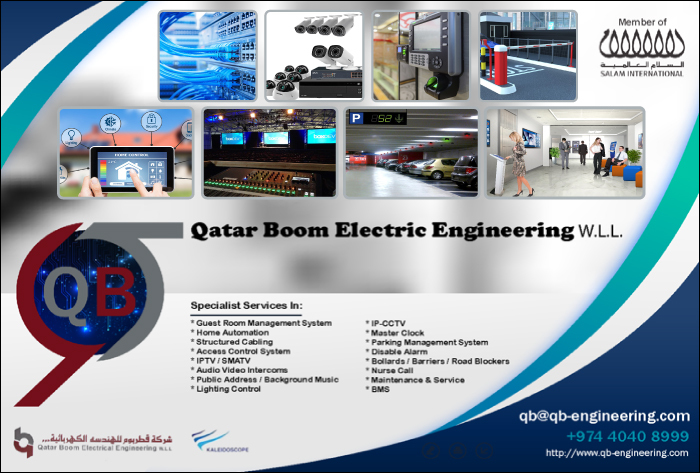 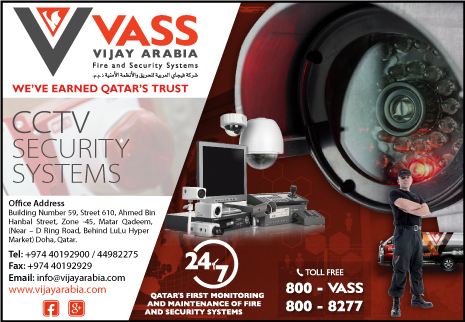 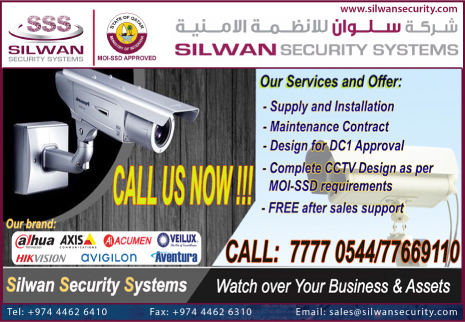 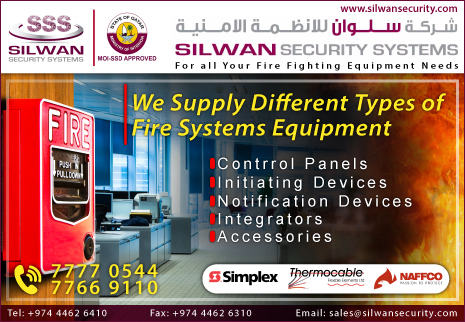 In Doha, Qatar, CCTV systems are a mainstay in high-traffic and high-capital areas like banks, casinos, airports, convenience stores, and other business places.